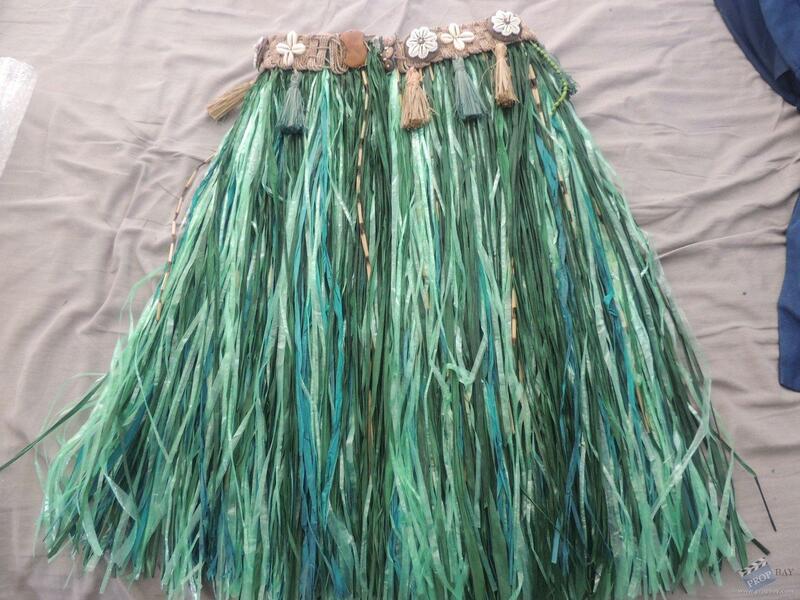 This is the hula Skirt worn by Nicole Kidman as Devlin Adams in the Adam Sandler Comedy Just Go WIth It. 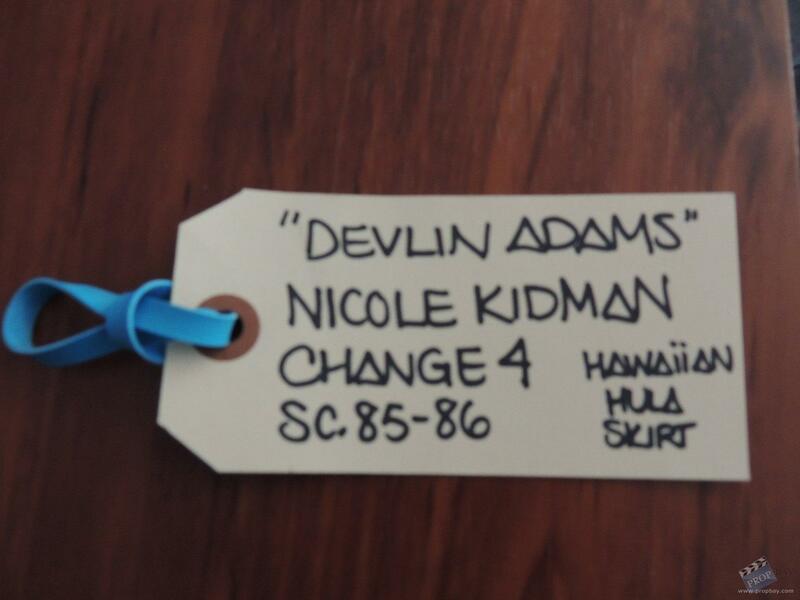 It is from the dinner seen where Devlin (Nicole Kidman) & Cathrine (Jennifer Aniston) participate In a hula contest. Added: 02-15-2013 - Viewed: 1810 times.